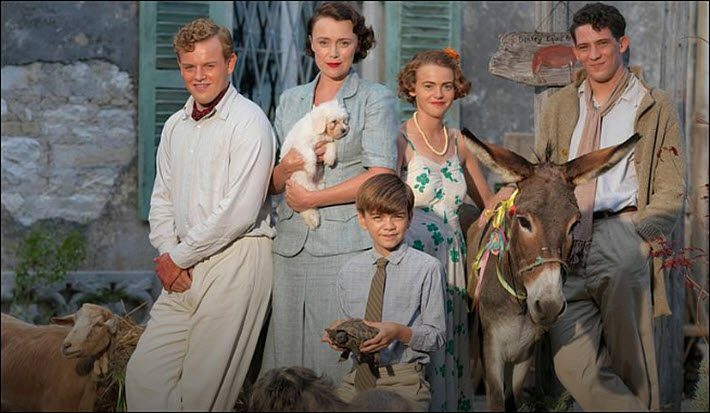 As teens in the UK prepare to ‘take over’ their community libraries, Open Road media begins releasing Gerald Durrell’s books in the States, as ‘The Durrells’ comes to PBS. With a goal of “reimagining libraries as cultural centers and exploring the power of storytelling,” A Place Free of Judgment is an event scheduled for October 29 in England. The project has broad support from the cultural funding establishment, including Arts Council England, Staffordshire County Council, Worcestershire County Council, Arts Connect, and others. 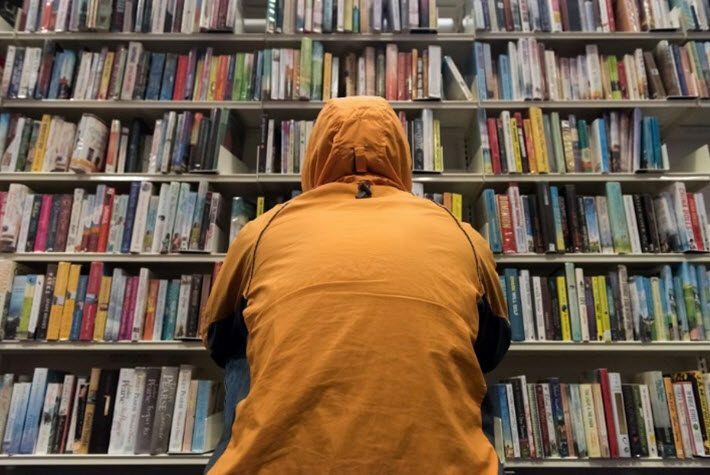 Staged at libraries in Telford, Stafford and Worcester, and Web-cast during the afternoon and evening, the event is billed as “a teenage takeover of libraries,” and follows on workshops held in the West Midlands with the arts collective Blast Theory and author Tony White. The process of the actual event on the 29th has to do with storytelling and live-writing. The public is invited to watch the live stream and, if locally based, to come to the libraries in person for the event. Open Road Integrated Media in New York has announced a release of ebook editions of Gerald Durrell’s Corfu Trilogy for October 11. And on the 16th, PBS’ Masterpiece Theatre will air the US premiere of The Durrells, Season 1, an ITV/Masterpiece/Sid Gentle Films production. Rights for Open Road’s release of the ebooks—as part of its program of deep backlist digital publishing—were acquired by Charlotte Grieg, the company’s London-based advisor. The acquisition comprises 14 Durrell memoirs and one novel, from Norah Perkins at Curtis Brown in London. In a prepared statement, Open Road says, “Gerald Durrell, OBE, is a beloved British author, zookeeper, naturalist, and conservationist, who founded the Durrell Wildlife Conservation Trust and the Durrell Wildlife Park on the Channel Island of Jersey. Many of his books, such as A Zoo in My Luggage, center on his life as an animal collector and conservationist.